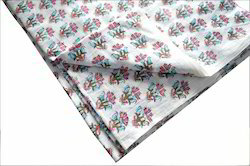 We provide custom printing as well. 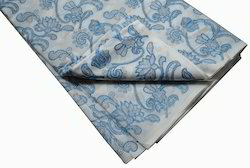 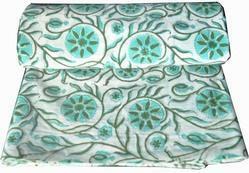 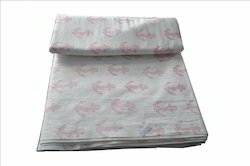 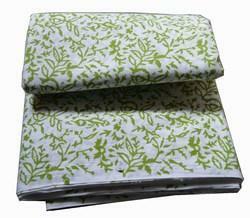 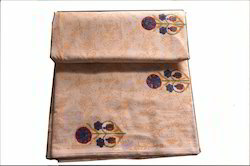 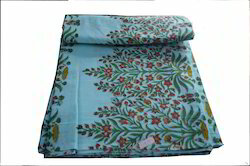 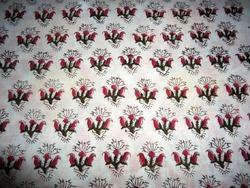 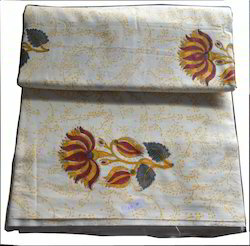 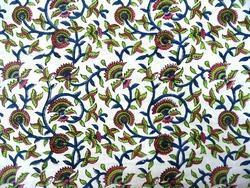 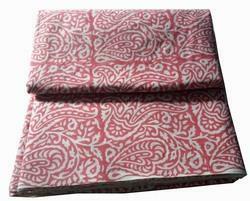 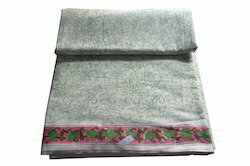 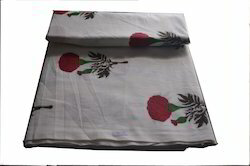 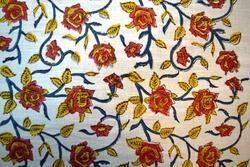 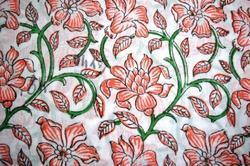 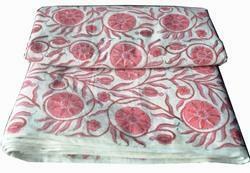 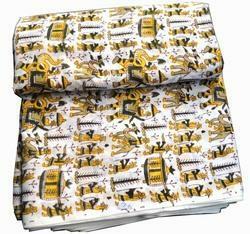 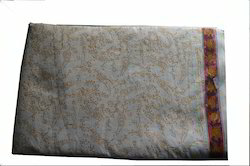 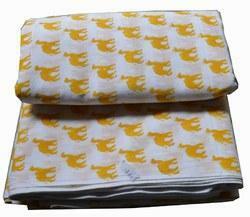 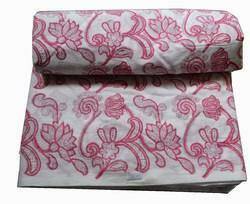 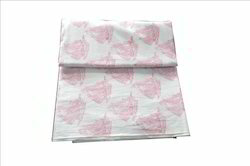 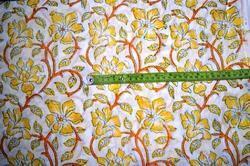 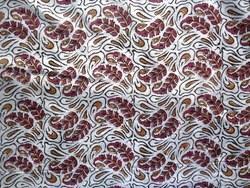 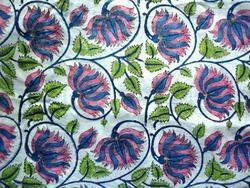 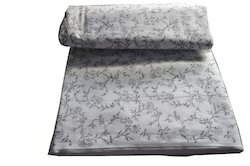 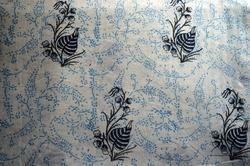 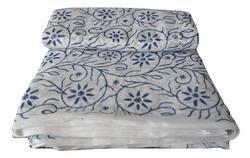 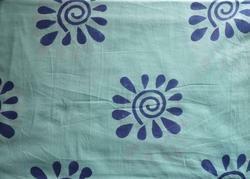 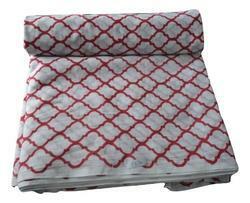 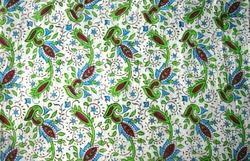 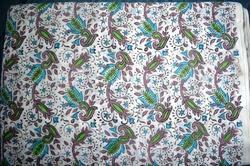 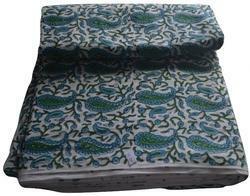 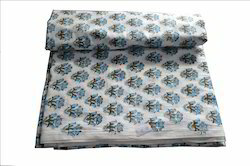 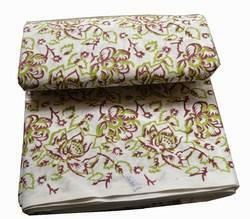 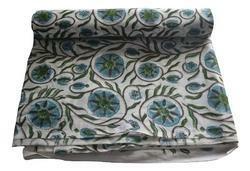 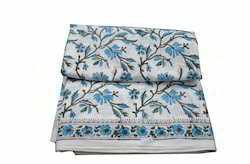 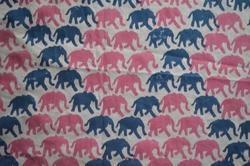 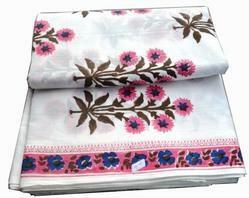 Hand Block Printed Cotton Fabric We are the foremost organization, engaged in manufacturing Hand Block Printed Fabric. 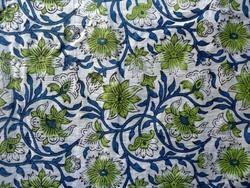 Looking for Hand Block Print Fabric ?